Afrojack is set to return to the UK for two shows over the Easter Bank Holiday weekend. The Dutch DJ/producer will be taking to the decks at two of the UK’s music venues, Manchester’s Victoria Warehouse on Saturday 4 April and London’s Electric Brixton on Sunday 5 April. 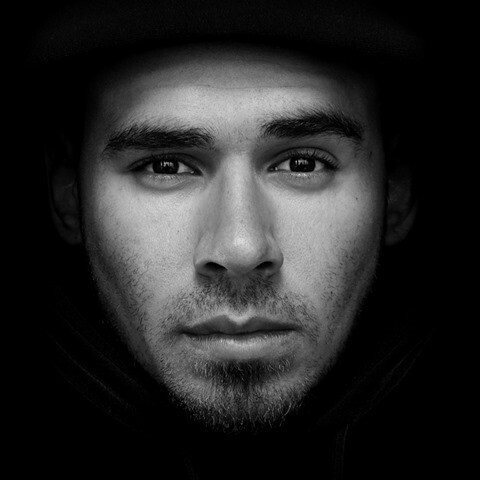 At only 27 years of age and with two Grammy awards under his belt, Afrojack has collaborated with the likes of David Guetta (co-writing and producing the world-wide smash ‘Titanium’), has teamed up with and written for artists around the world including Madonna, Chris Brown, Pitbull and Neyo, not to mention his production work for Beyonce’s ‘Run The World (Girls)’ and his Grammy nominated remix for Leona Lewis’ ‘Collide’. His debut album ‘Forget The World’ released in 2014, saw Afrojack collaborating with artists such as Sting and Snoop Dogg. Afrojack’s presence as a top performer is solidified almost daily in a gruelling tour schedule. In 2012 he began his 40 city North American Jacked Tour with multiple sold out shows. In 2014 he also kicked off his new DJ residency at Las Vegas hotspot Hakkasan, where fans witnessed his self-designed stage experience as well as the sold out Solo show at Amsterdam’s Ziggo Dome. On top of this he has recently announced his new residency at Omnia in Las Vegas for 2015.